We gladly accept major medical insurance in the office! Our Patient Coordinator, personally handles all insurance matters. With some basic information from you, she will save you time, energy, and frustration by verifying your insurance benefits. Even if there is a large deductible to be met, we have a program that will make treatment affordable, easy, and stress free. We will NOT demand full payment of your deductible up front. Rather, we are happy to work out a payment plan that makes you comfortable. 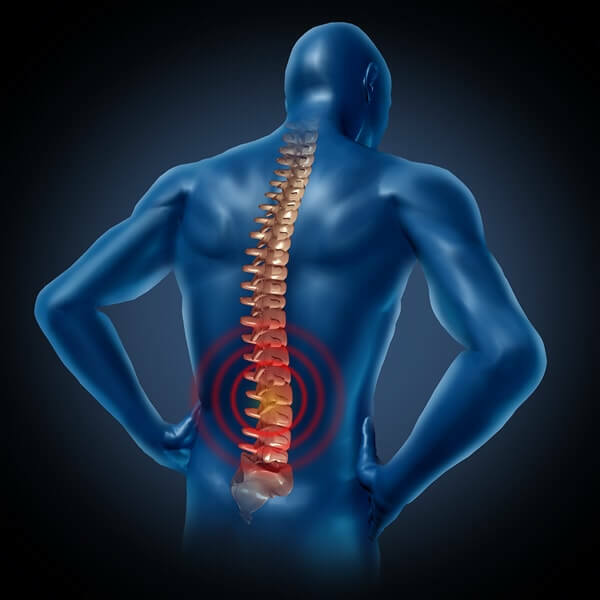 Additionally, unlike some offices, we will file the claims directly to your insurance company. The office is in network with several major medical plans. Please call Casandra to see if we accept your specific insurance plan as an in-network provider. Start easing your pain today!. 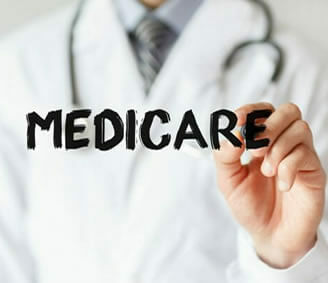 Dr. Goodkin is an In-network Medicare provider. 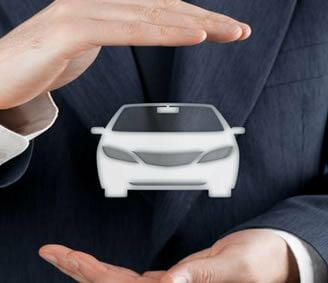 We are happy to accept and file claims to your automobile personal injury protection (PIP). 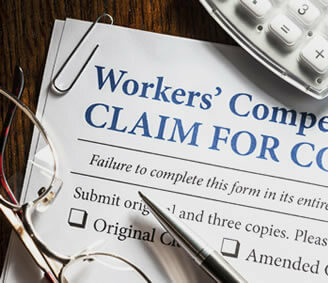 Just like with PIP, we will coordinate and file insurance claims directly with your Workman’s Comp insurance carrier.